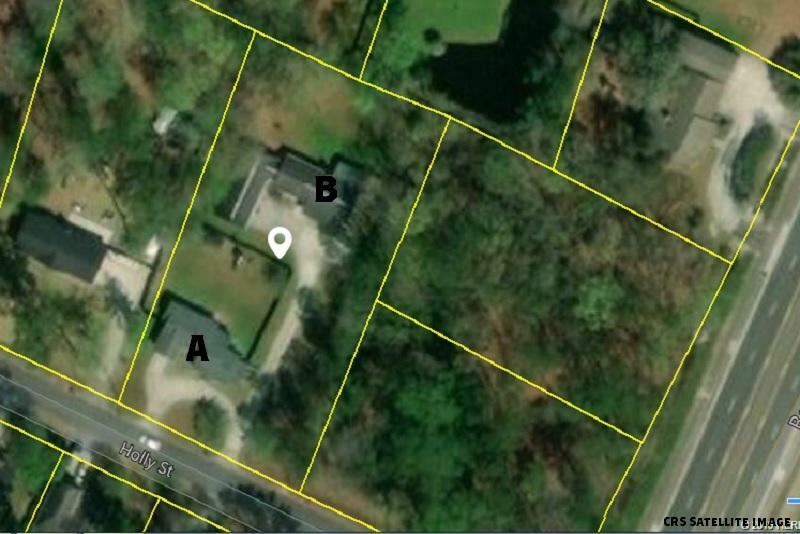 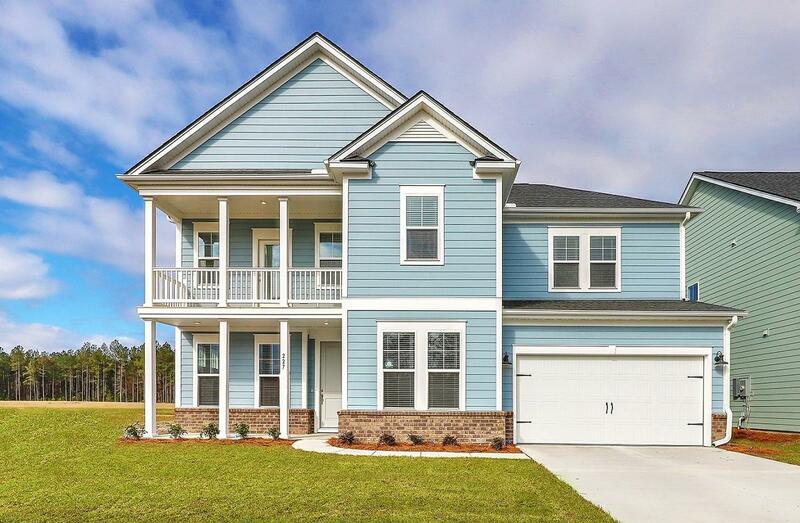 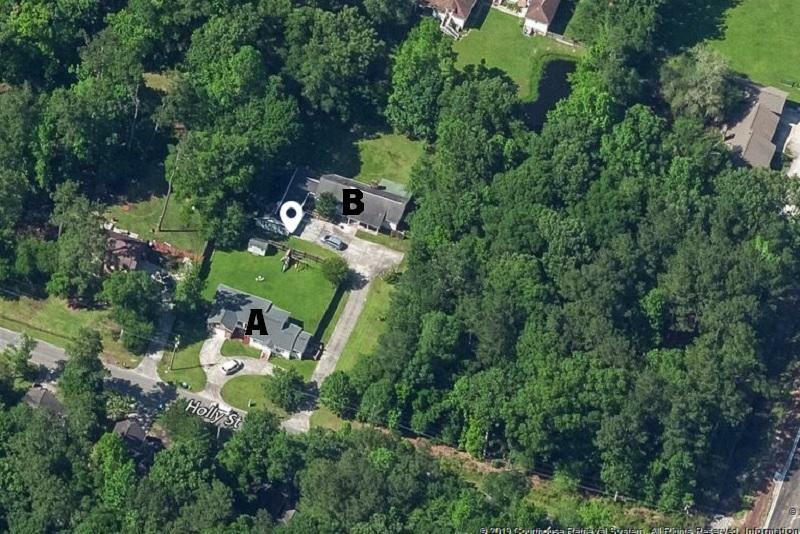 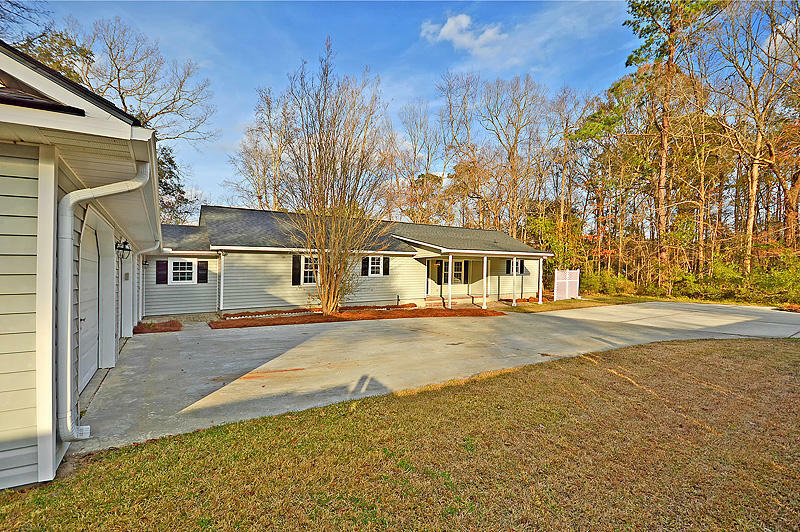 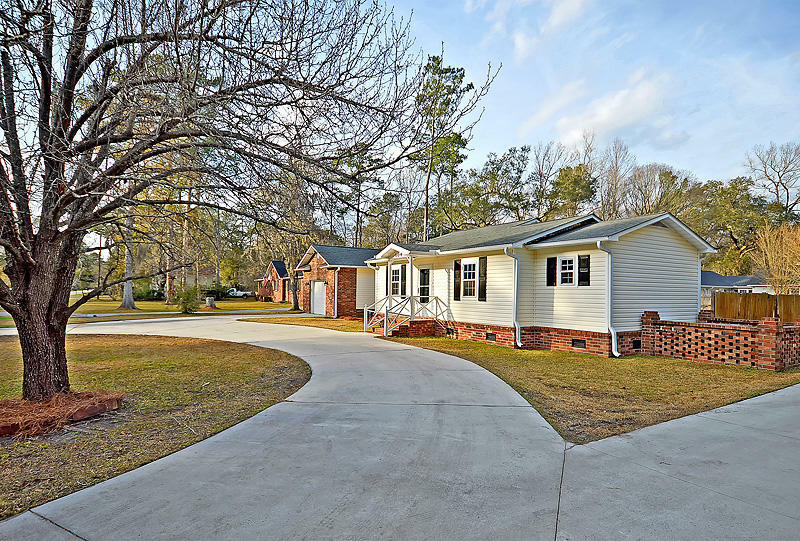 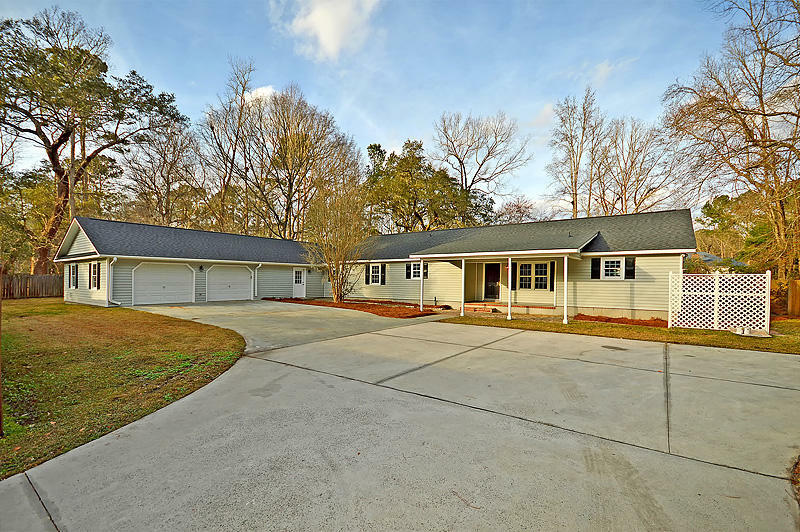 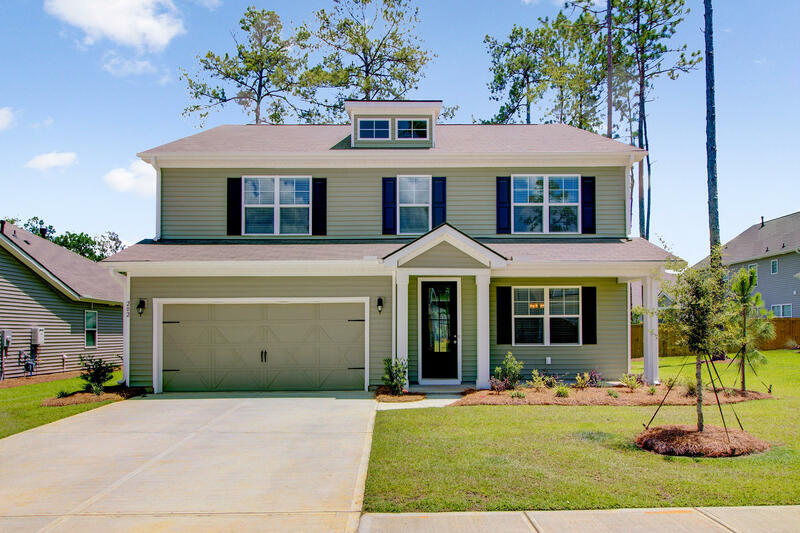 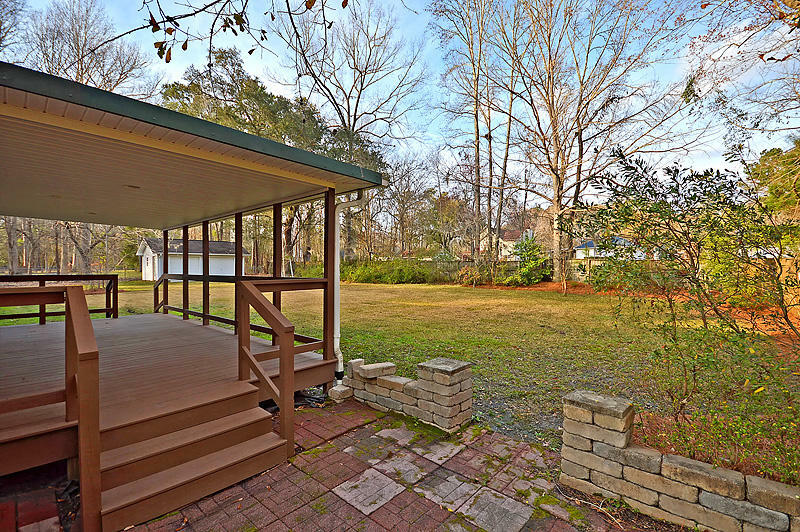 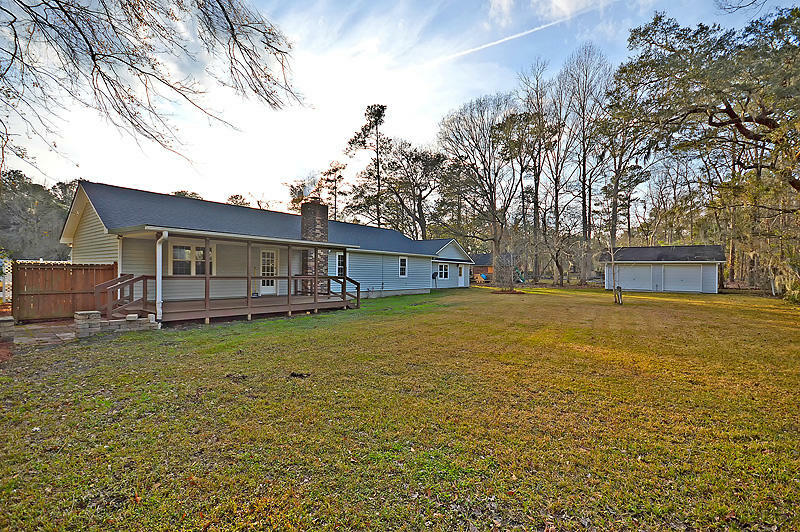 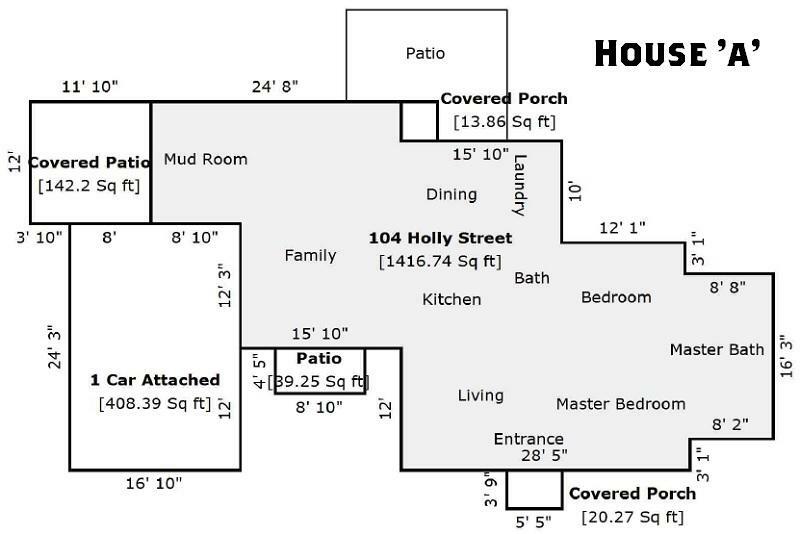 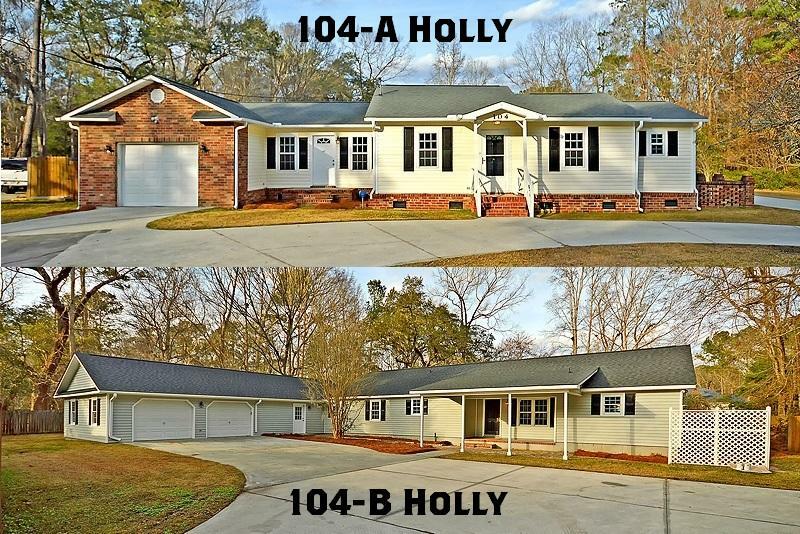 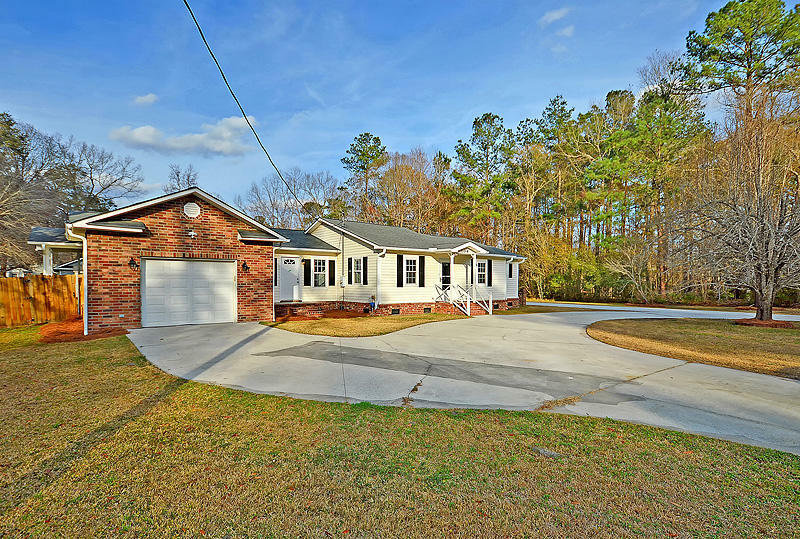 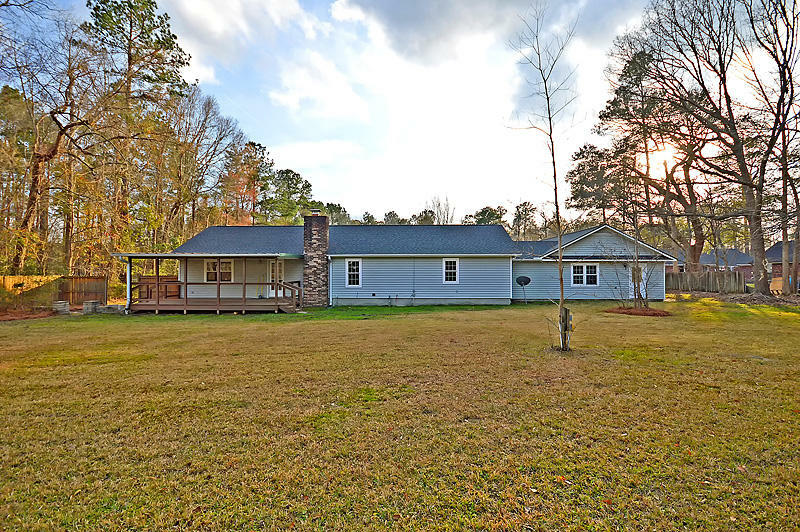 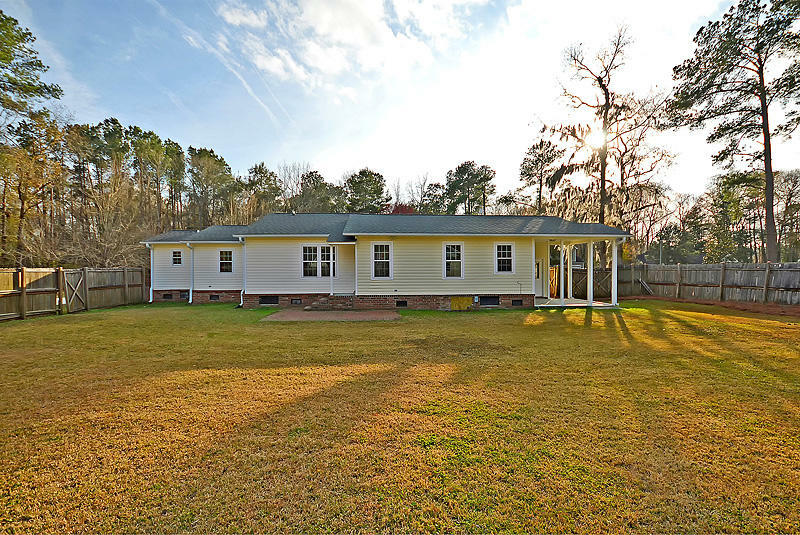 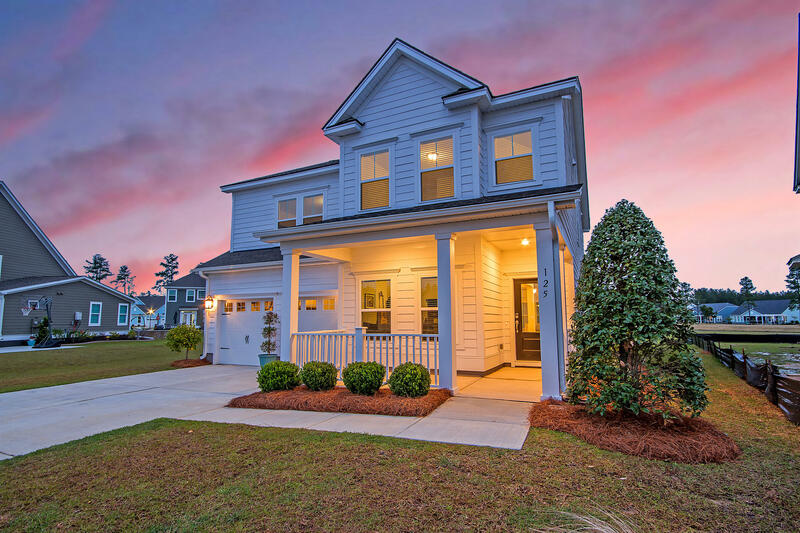 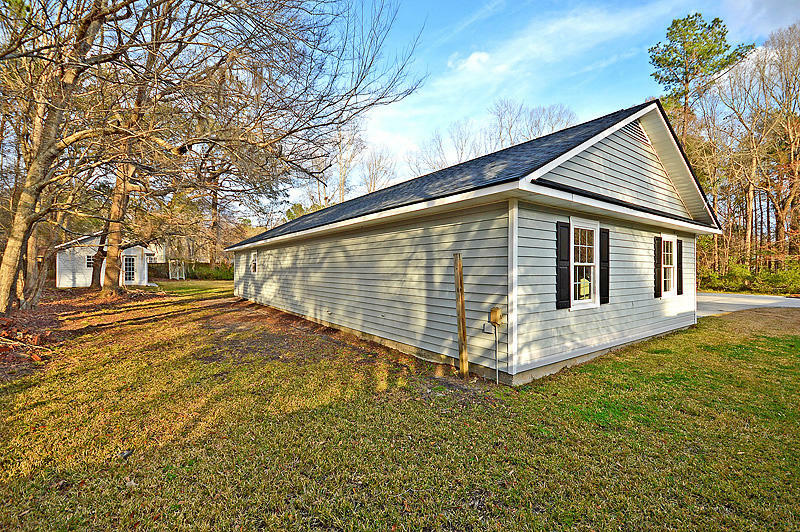 104 Holly Street is a truly unique, one acre family compound or investment property located within a great subdivision in the heart of Summerville! 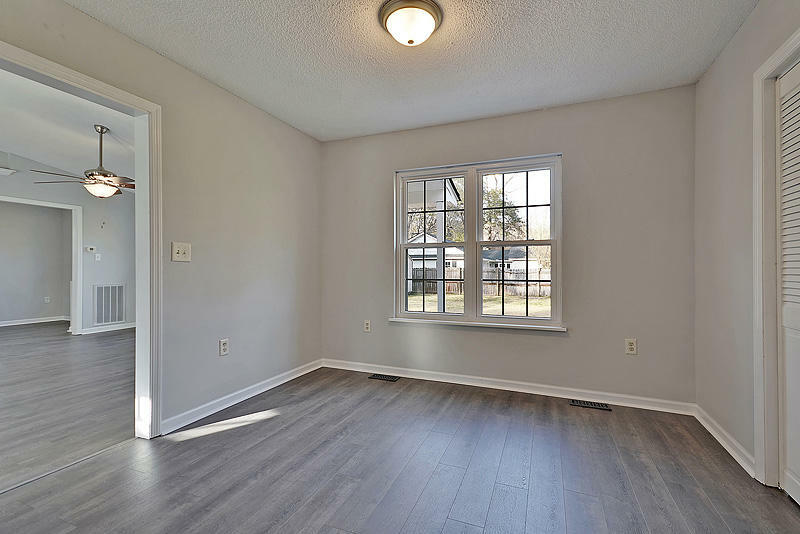 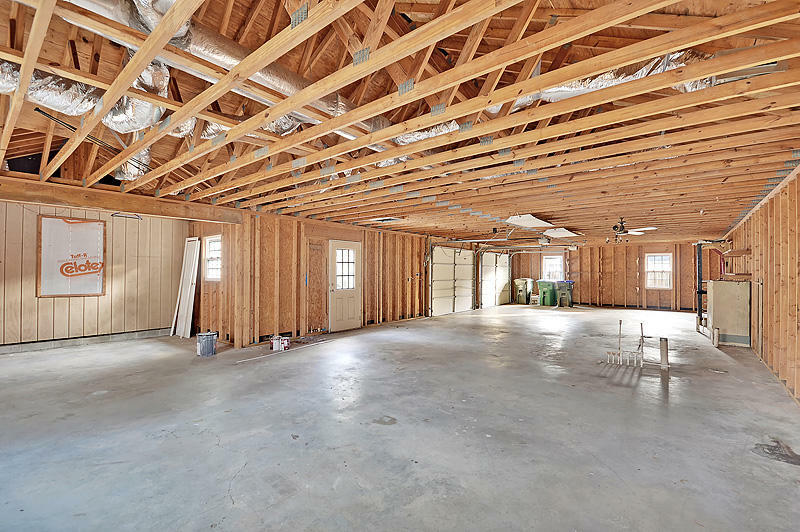 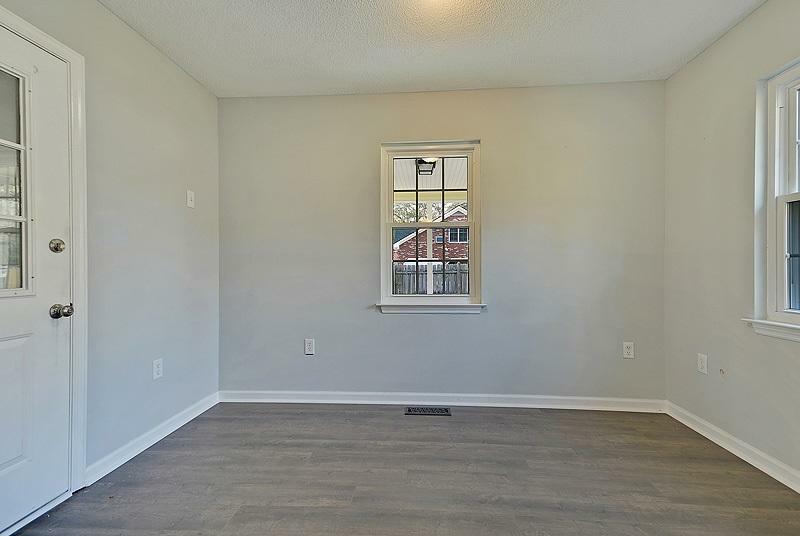 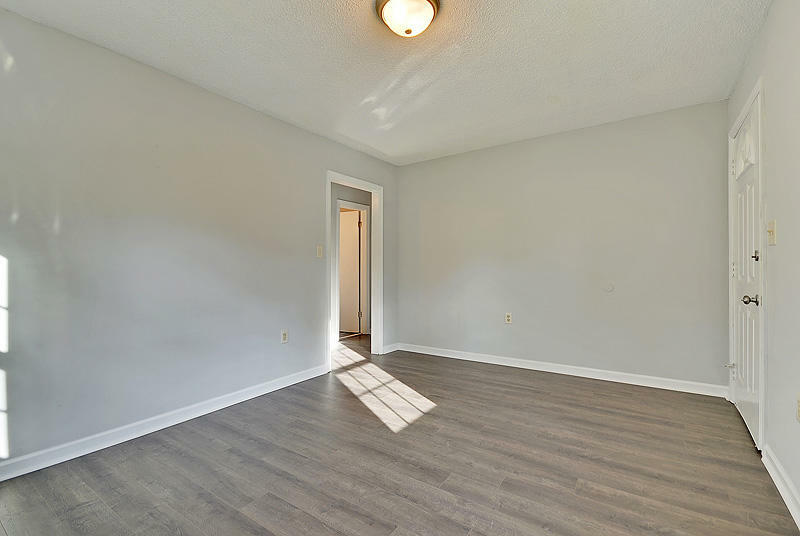 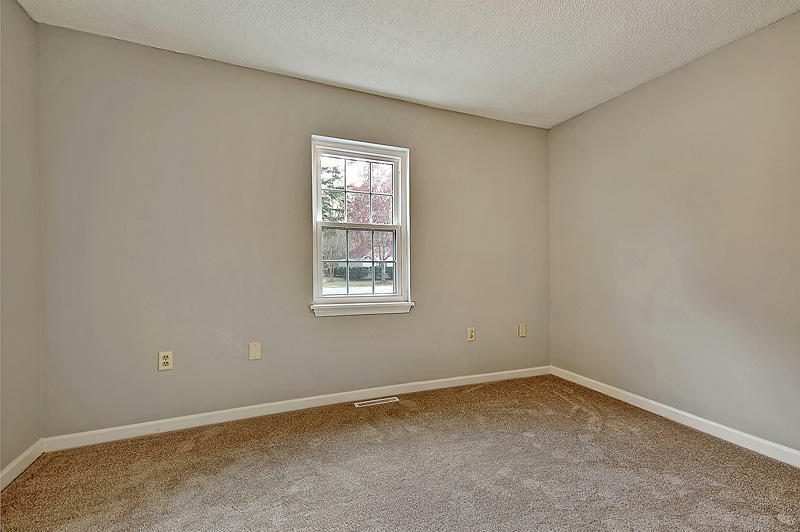 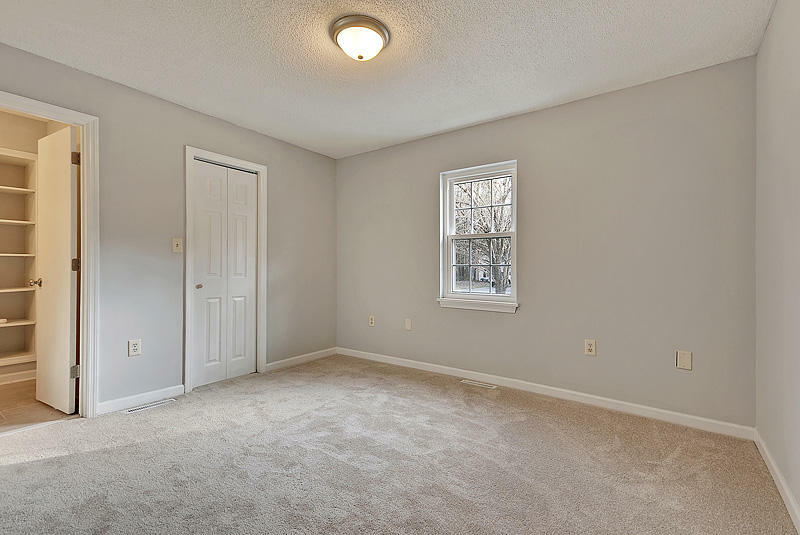 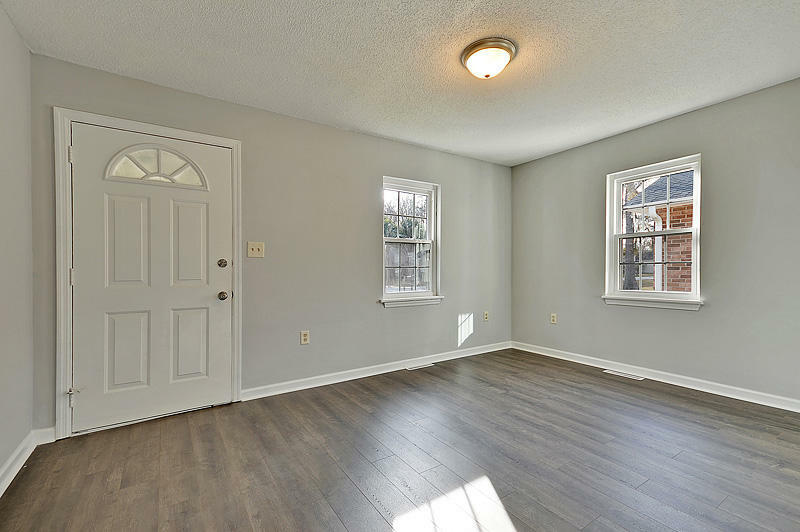 The property includes two newly renovated homes, one of which has almost 1500 additional square feet of heated garage space that has been partially roughed in to add a 3rd apartment space. 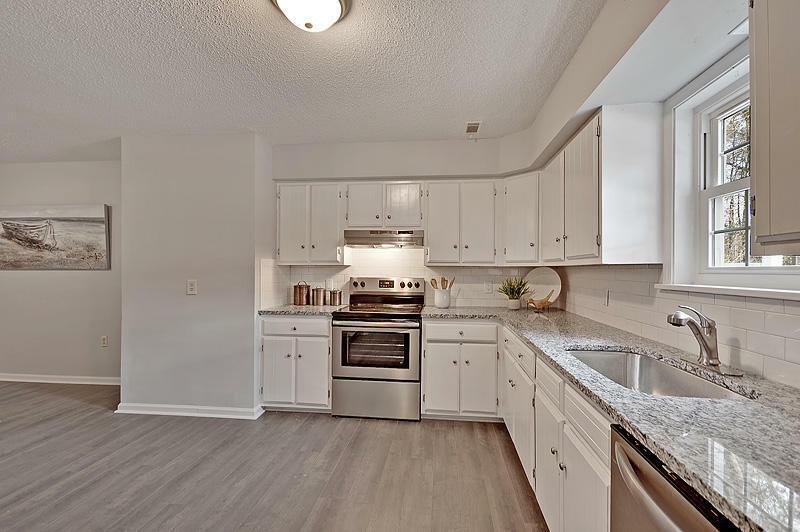 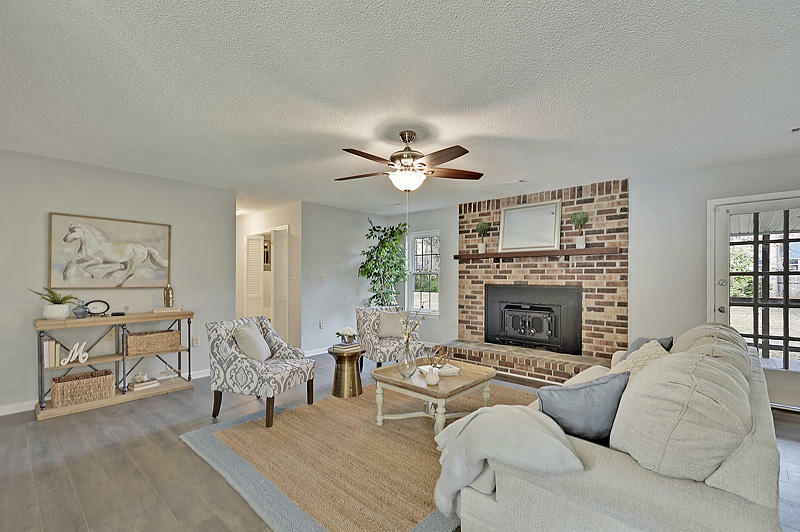 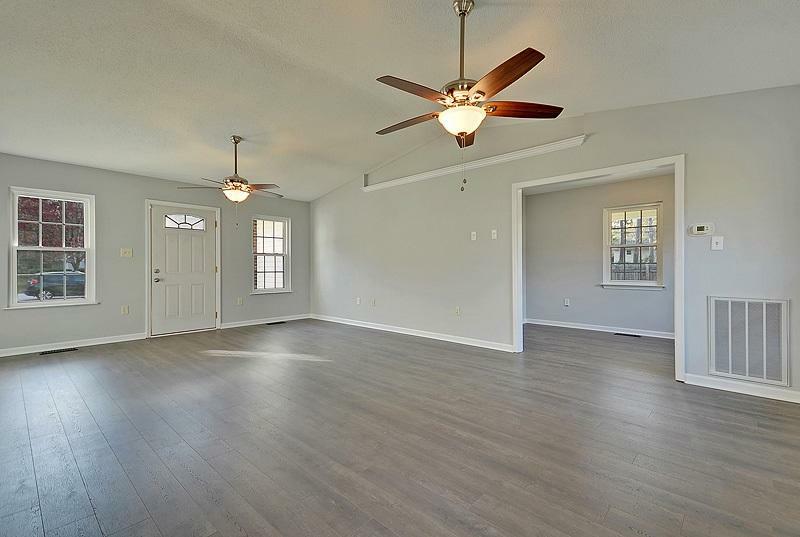 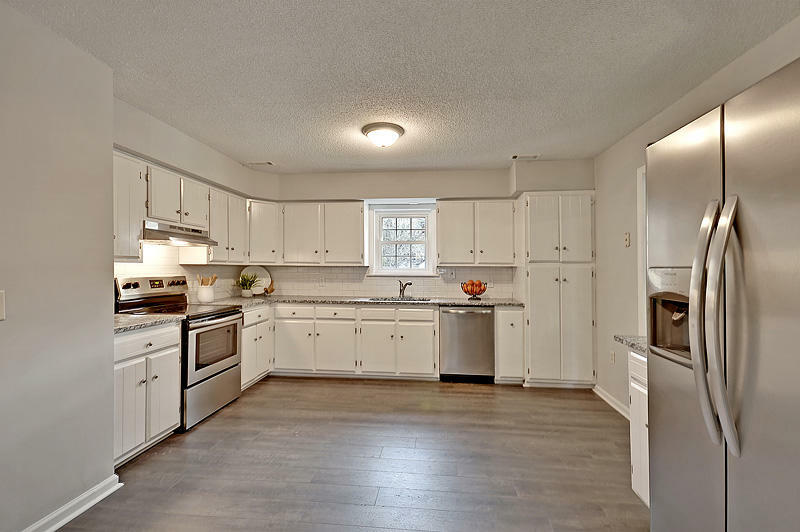 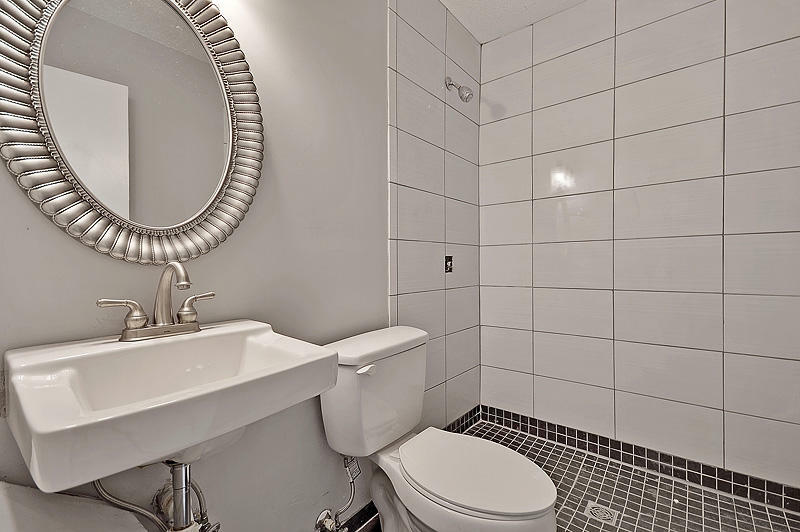 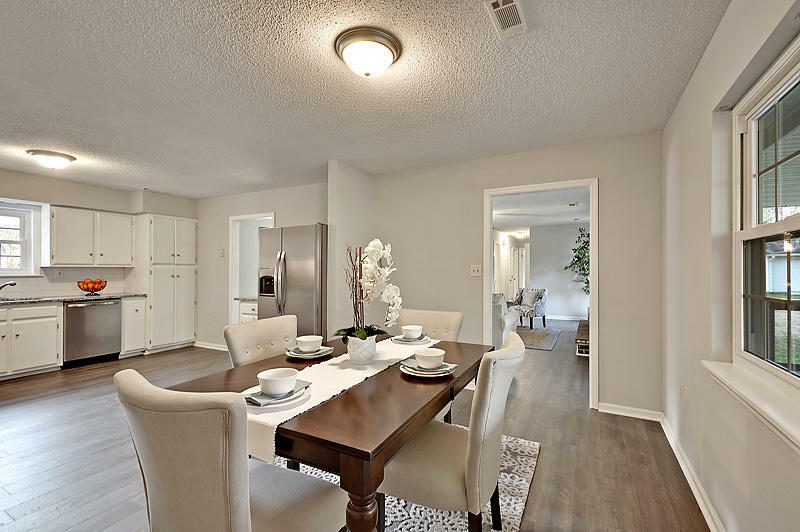 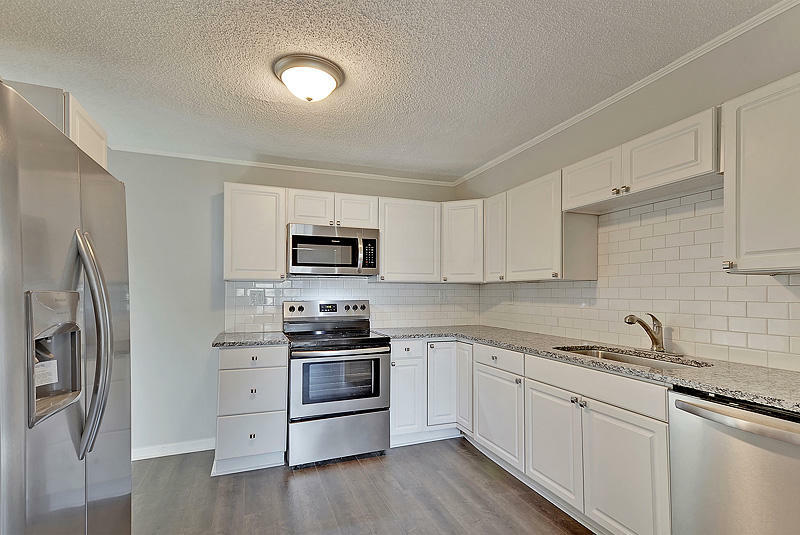 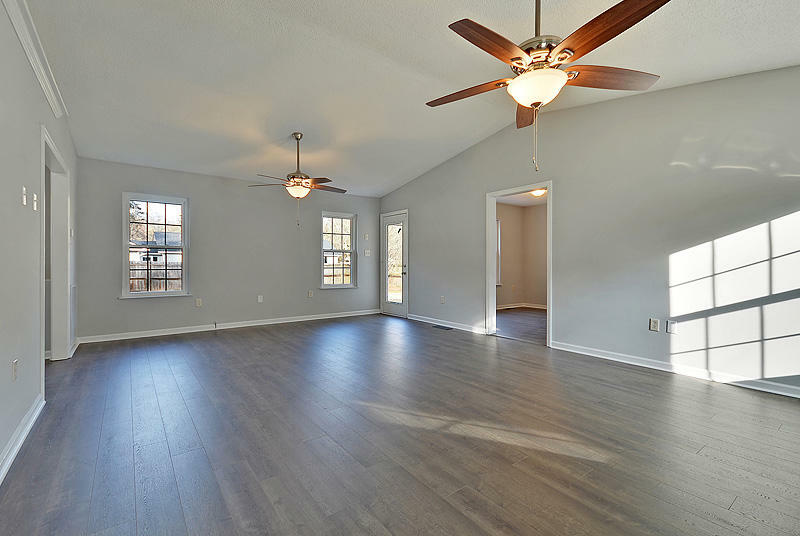 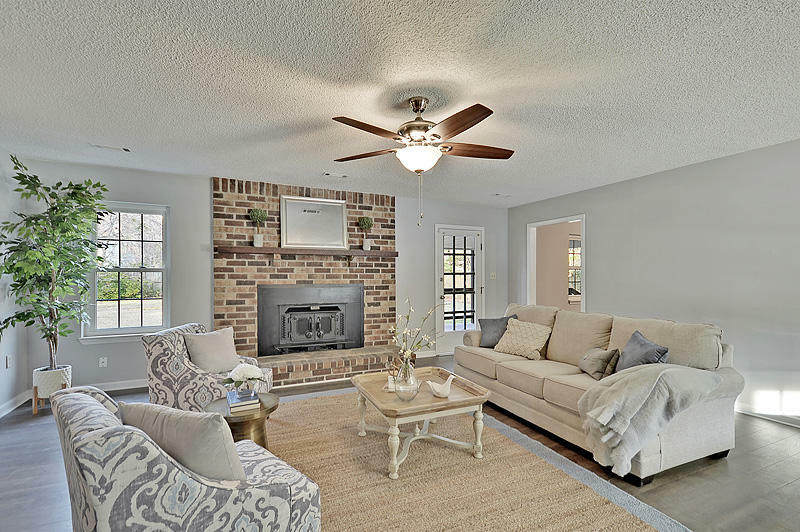 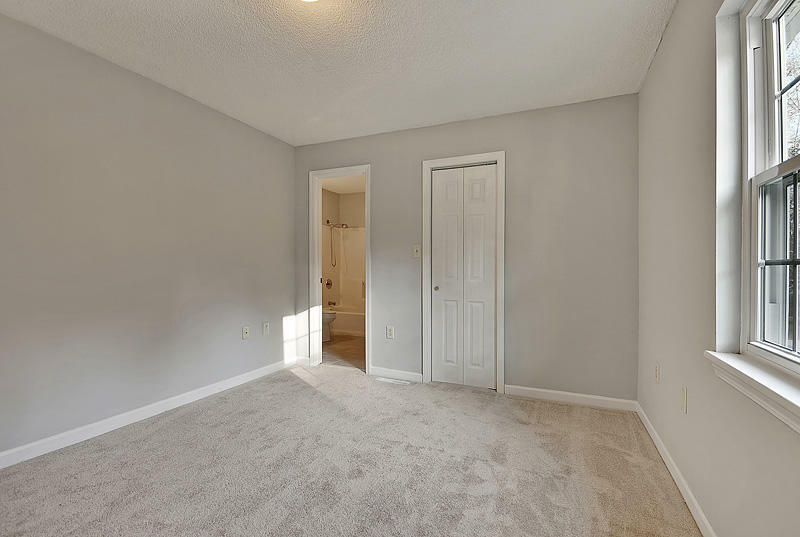 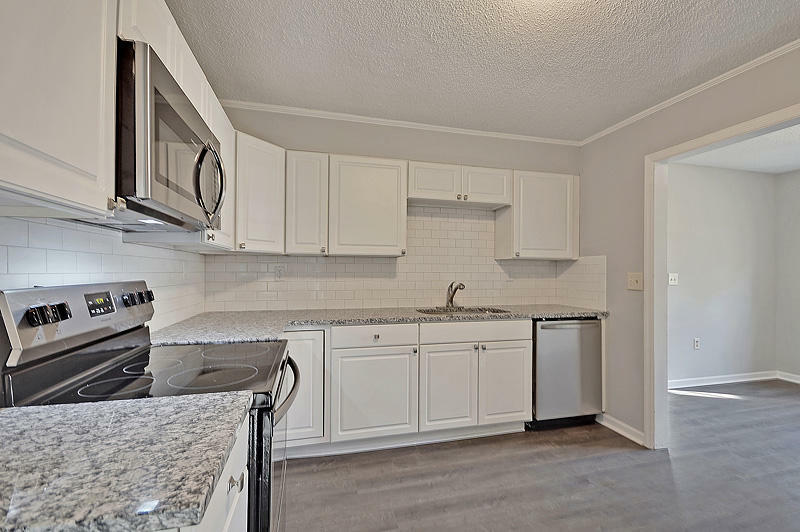 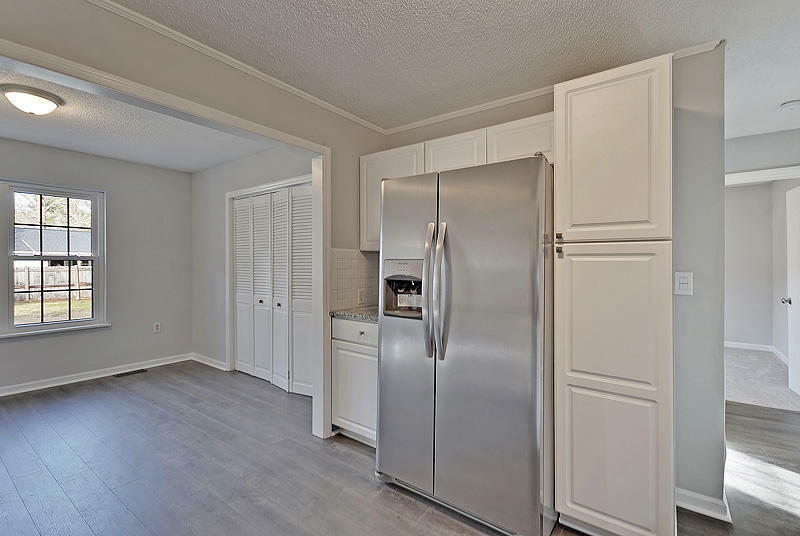 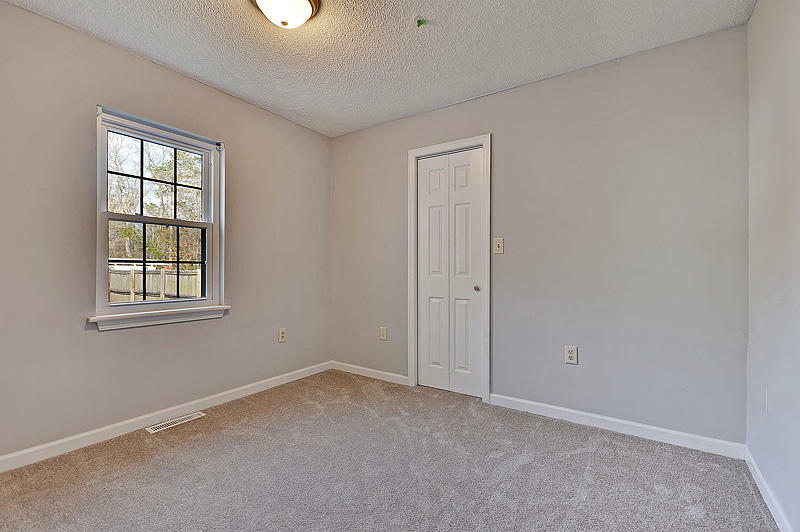 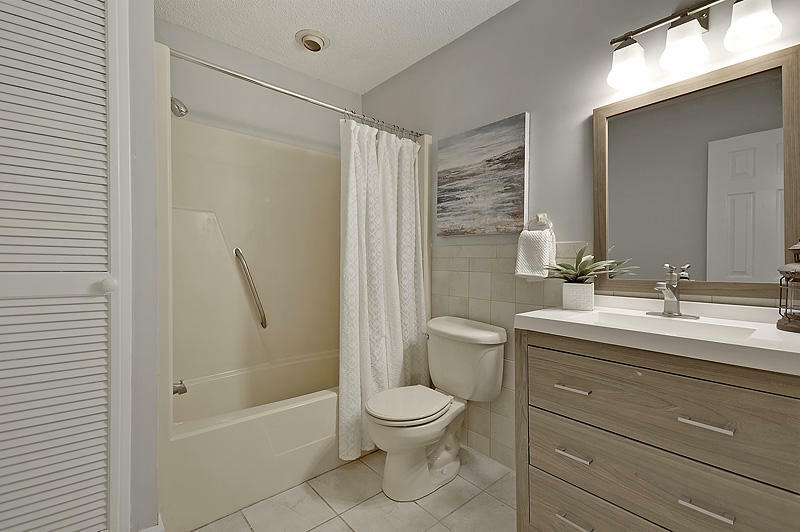 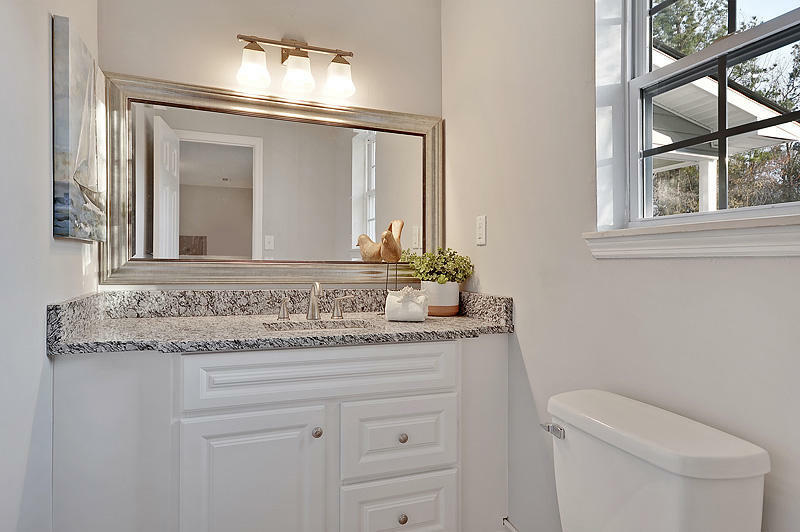 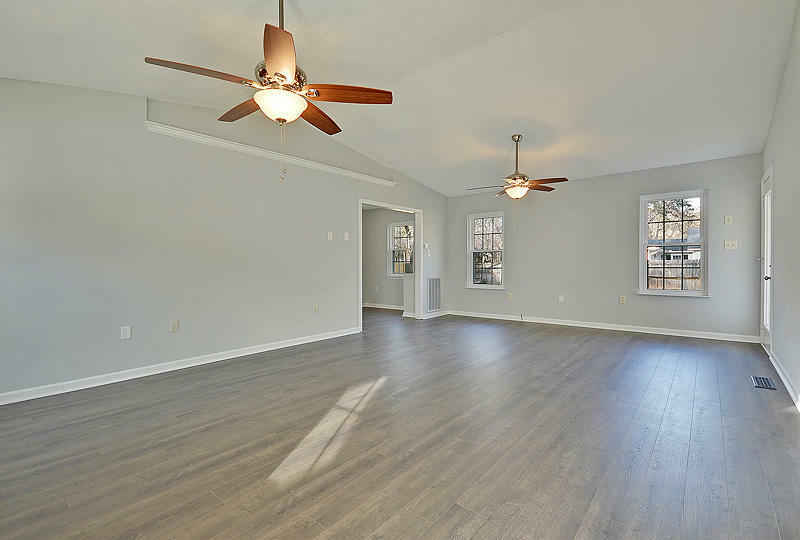 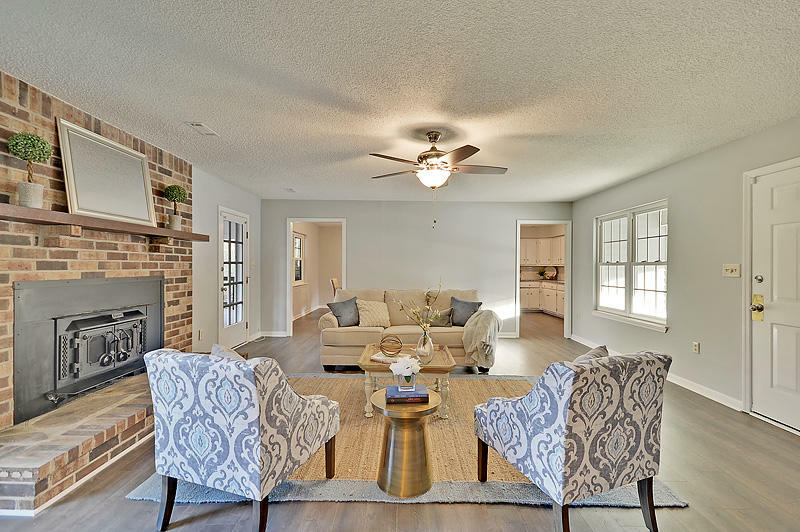 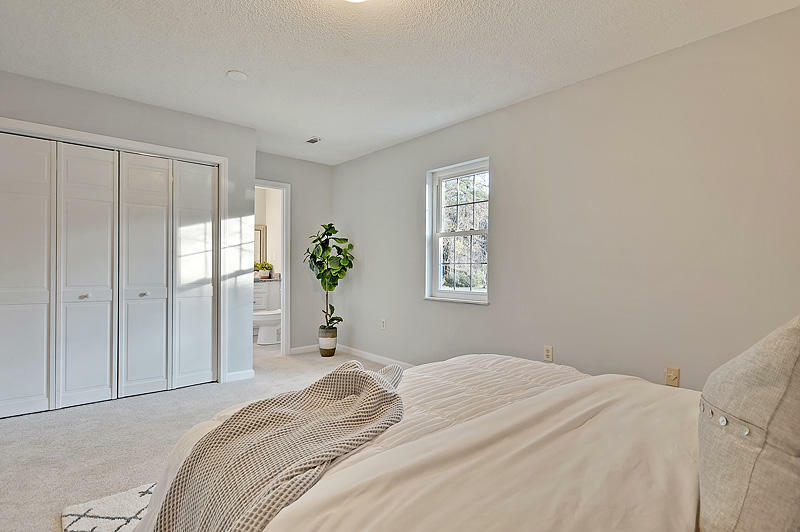 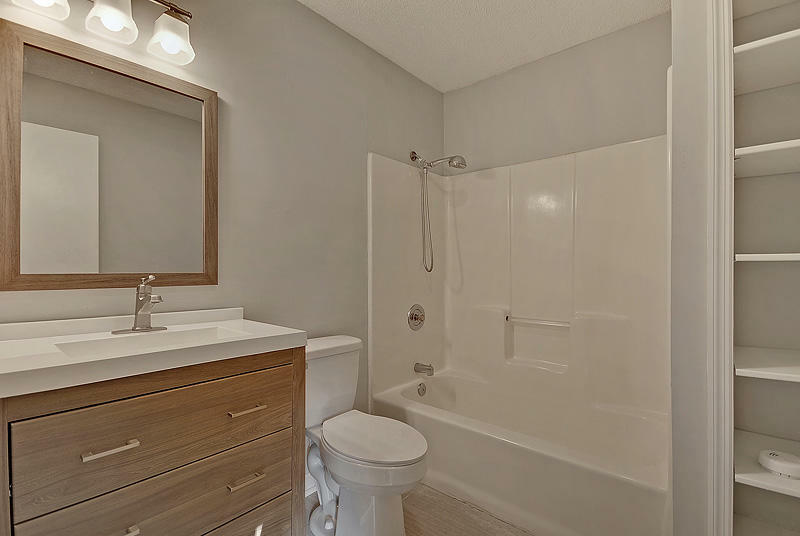 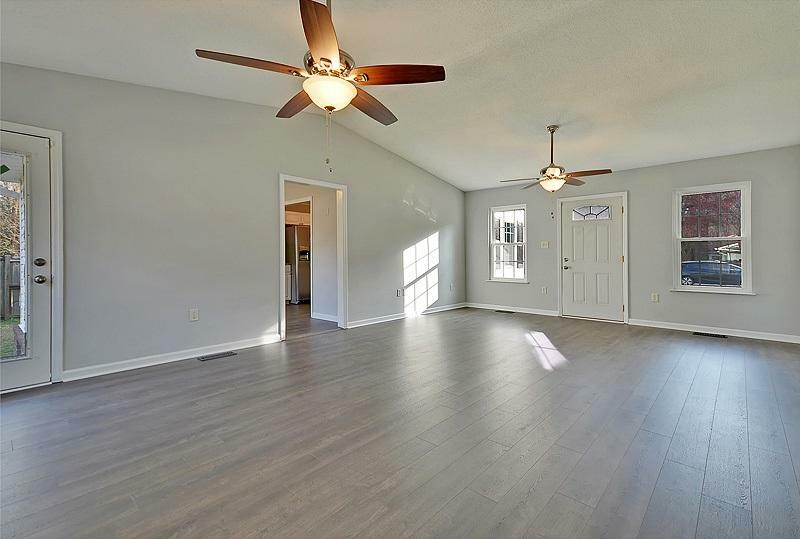 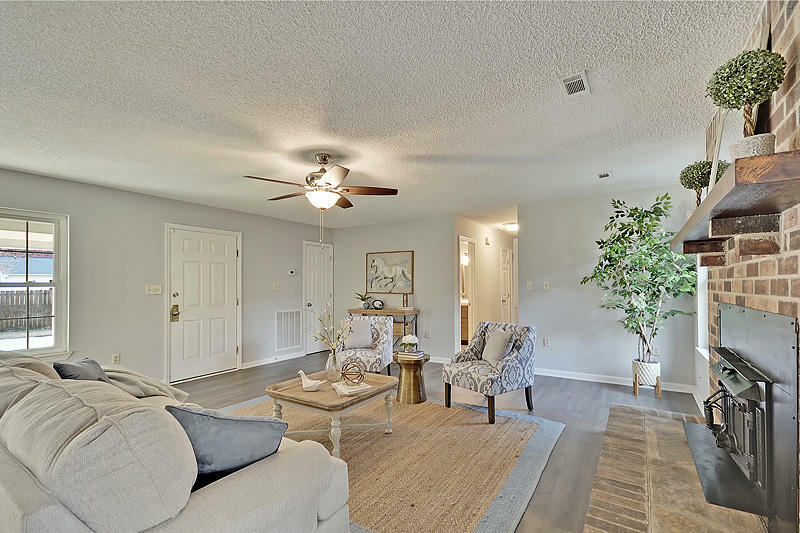 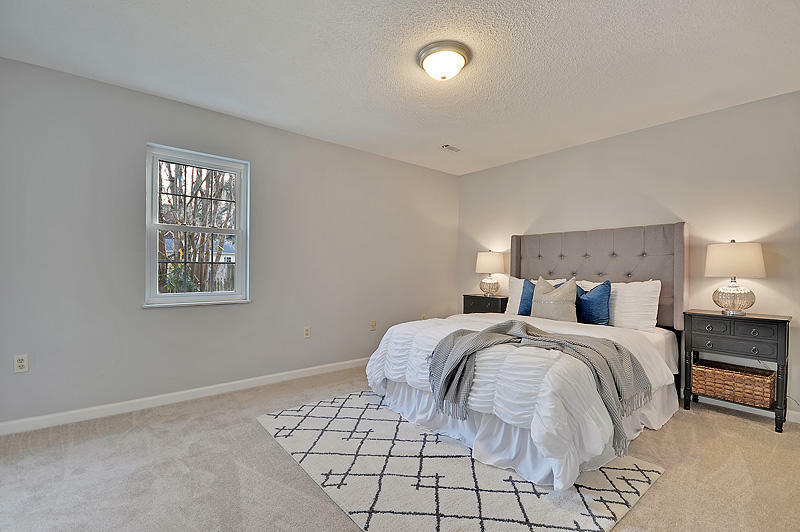 Both homes have been renovated to include modern interior and exterior updates - roof, HVAC, flooring, granite counters, appliances, bathroom fixtures and more! 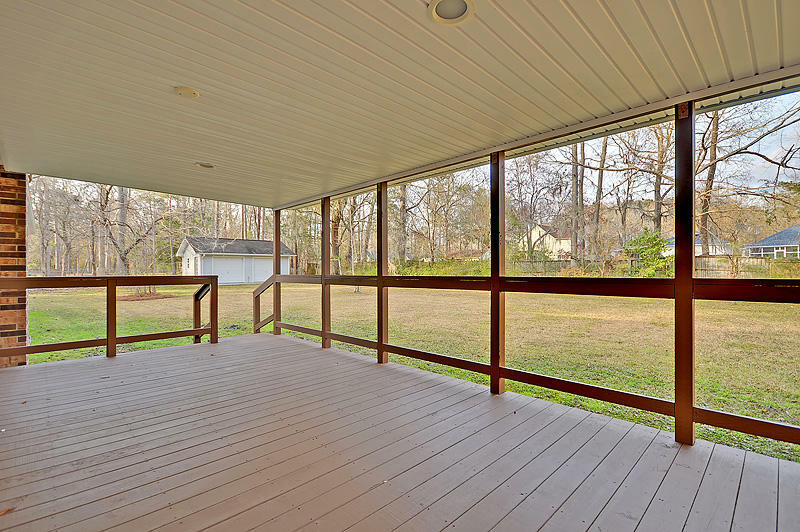 The front house has a nice covered porch, fenced yard and oversize 1-car garage. 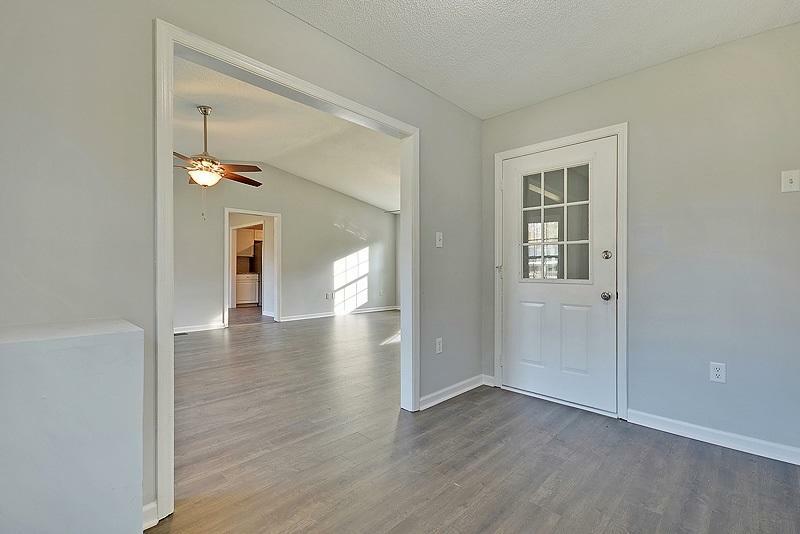 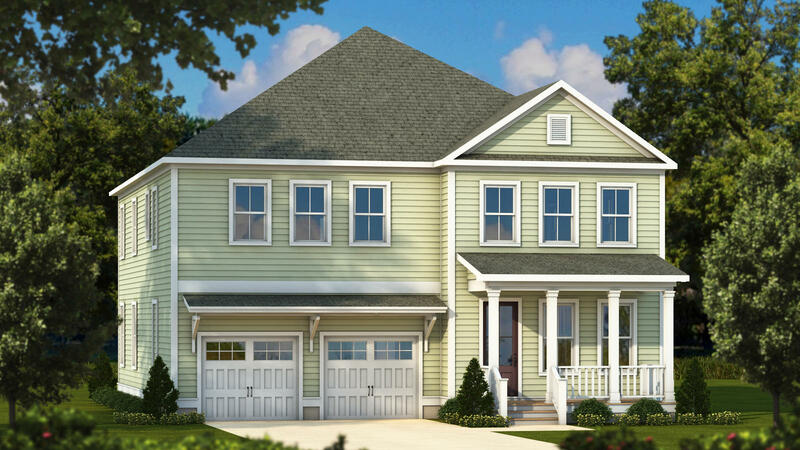 The rear house features an extremely private yard, 250 SF coverered porch, an extensive parking area and a 15x24' detached workshop with power and garage doors. 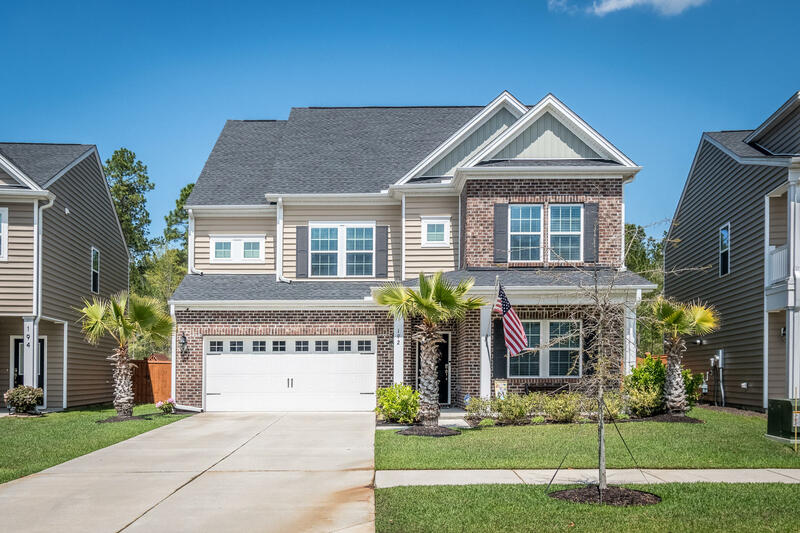 Current list price is $25k below a recent appraisal! 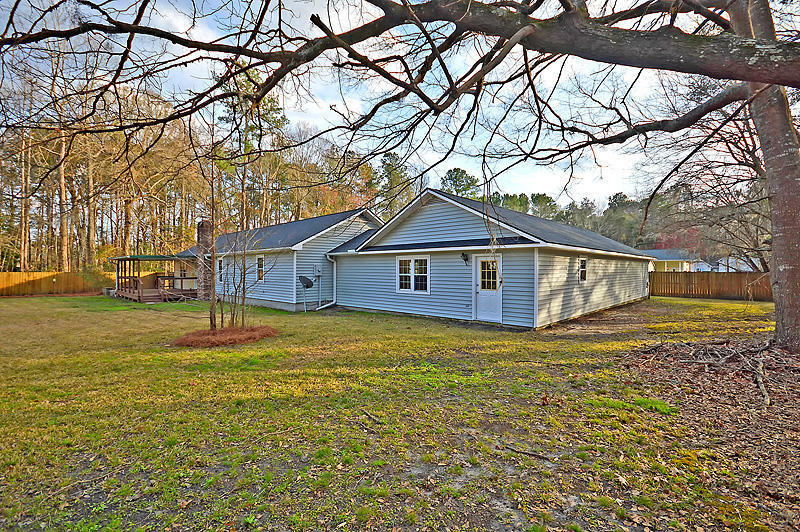 Properties like this within the town limits seldom hit the market - schedule your showing today. 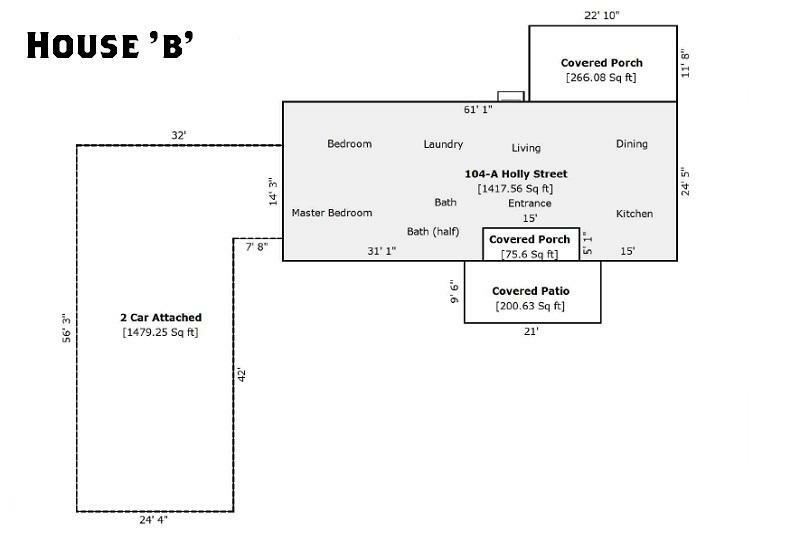 List agents are co-owners.